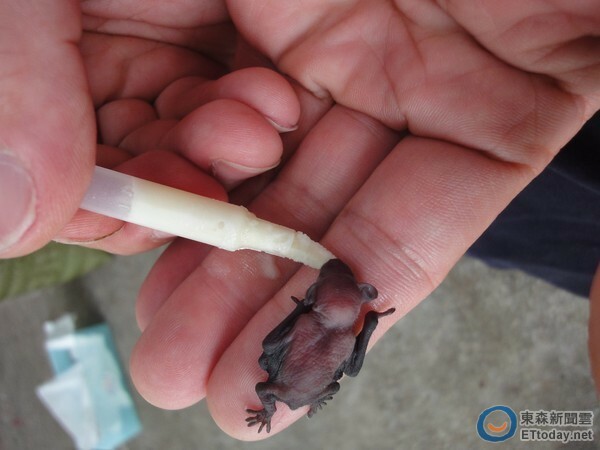 The Animal Protection Office (APO) is collaborating with the Bat Conservation Society of Taipei to organize the “2016 Good ‘Luck’ Bat Activity at the agency this Sunday! 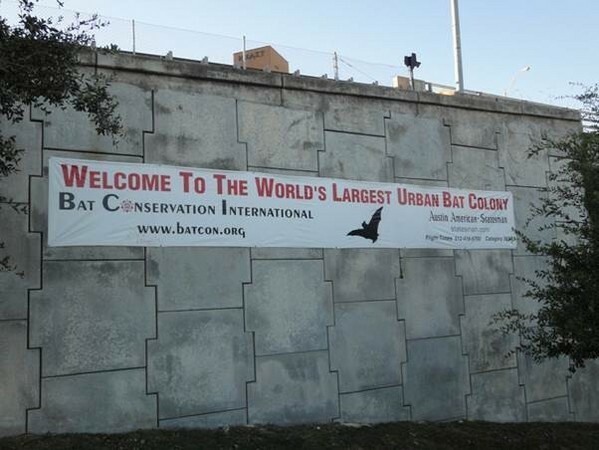 For the event, the organizers invited French sound artist Yannick to share with the audience a work comprising voices of nature, urban life, and industrial parks with the noises made by bats. 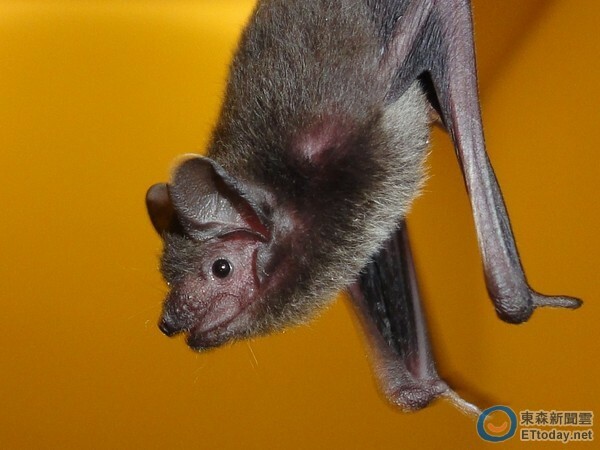 There will also be talk shows on bat habitats and tips on how to observe bats, allowing visitors to obtain more knowledge on the bats of Taipei. 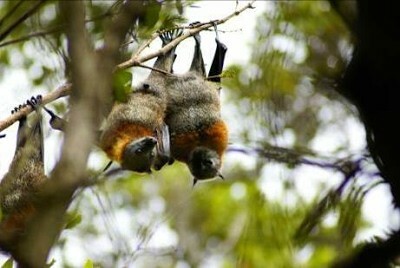 According to the agency, bats are usually active at the turn of the season with temperatures rising. 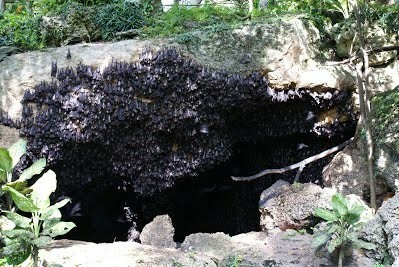 The best time to observe bat activities are during dawn and dusk, when they are out seeking preys. 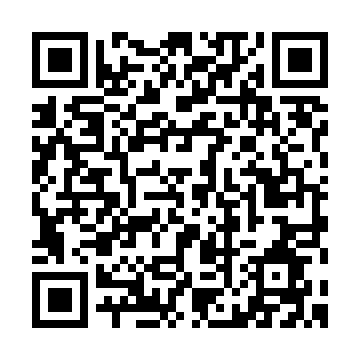 The event will start at 2:30 PM on Sunday, April 24. APO reminds those interested should sign up online for the event. 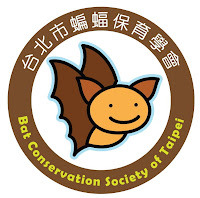 For more information or registration, please visit the website of the Bat Conservation Society of Taipei (http://www.batinfo.org)(Chinese). 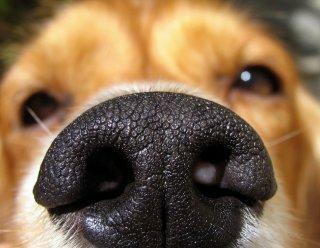 Dogs have long been used to sniff out bombs, drugs and bodies. 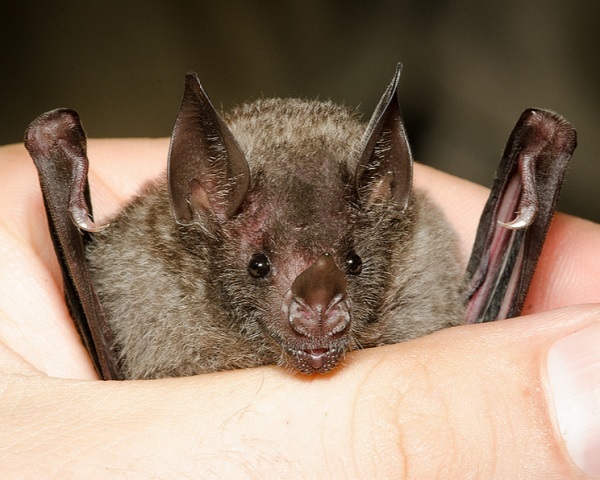 Now, a forest ecologist at Northern Arizona University is enlisting the help of scent-detecting dogs to locate bat colonies. 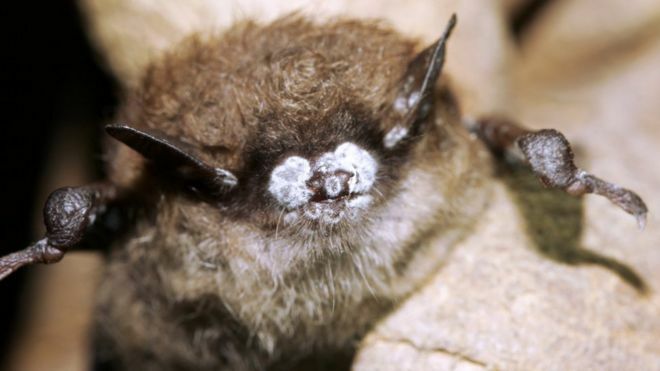 Carol Chambers is testing the idea in the Coconino National Forest near Flagstaff, working with dogs trained to pick up the scent of bat guano. 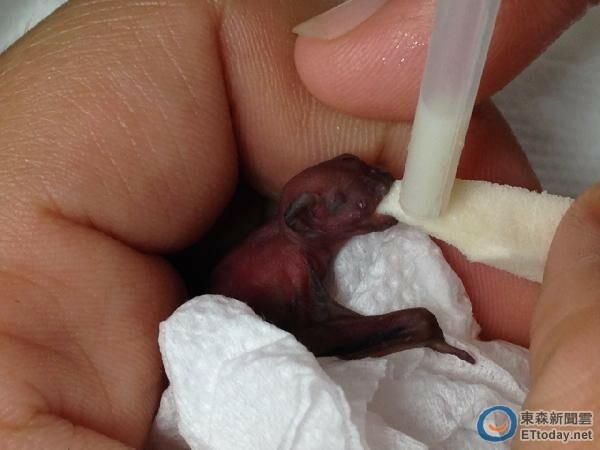 發表在哺乳動物評論的研究：The good, the bad, and the ugly: which Australian terrestrial mammal species attract most research?